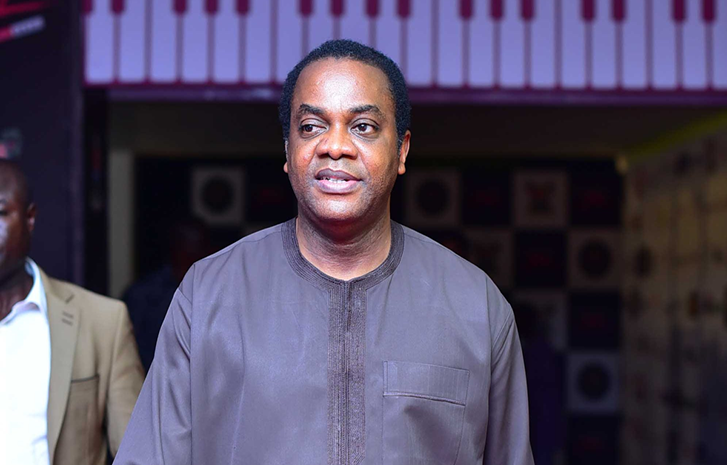 The presidential candidate of the Social Democratic Party (SDP), Donald Duke, has said the corruption in the Peoples Democratic Party (PDP) would not allow any candidate who emerges president from the party to perform. He said a candidate’s good intentions were not enough to help them perform under the PDP should they win the ticket of the party. Duke, who was the Governor of Cross Rivers state under the PDP, spoke in Lagos on Thursday. “Even if I emerge the PDP presidential candidate and win the election, the huge baggage the party carries will not allow me to do well. “The corruption is huge. You need to be completely unshackled to perform amidst such obstacles without being pulled down,” he said. He emphasised that his statement was not made out of the intention to score political point but a fact he knew being a former member of the party.